Now that fans of Smash Ultimate know the day Joker will join the roster, now it’s a matter of timing. 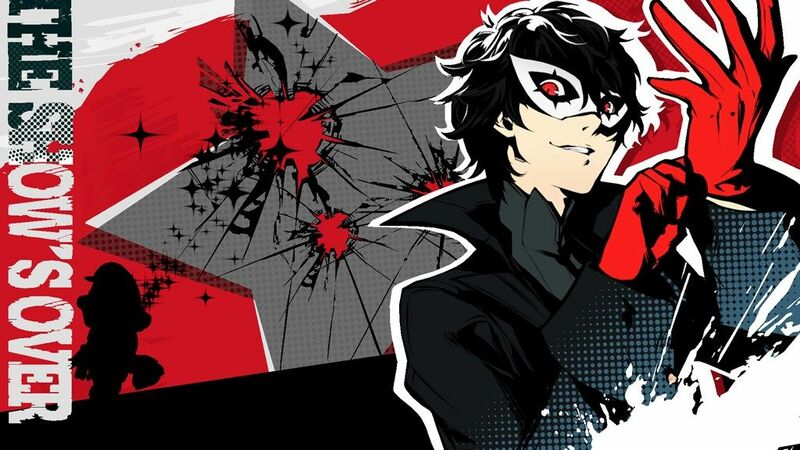 The surprise release of Joker’s gameplay and version 3.0 details confirmed that the character from Persona 5 will be joining Super Smash Bros. If you recall, Piranha Plant and version 2.0 were released on Tuesday, January 29 in a surprise update. Simply go to the Nintendo eShop and search for “Joker” or “fighters pass.” There you can sort out the results by Downloadable Content and it should appear first. If you’re wondering what’s the next Smash Ultimate DLC after Joker, it’s been long-rumored that Erdrick from Dragon Quest XI will be next and there’s been a lot of evidence that backs it up. But now that Joker is finally in Smash Ultimate , the second DLC character will likely be announced in the next Nintendo Direct or at E3 2019.